"LARGE ENOUGH TO SERVE. SMALL ENOUGH TO CARE." and Referral Coordinators who work directly with your NHFM Physician. See Us on Evenings and Weekends! Enjoy our convenient evening and weekend hours for your immediate care needs! Suffering with watery eyes, runny nose, sneezing? Use our patient portal to manage your health records and communicate with your doctor! 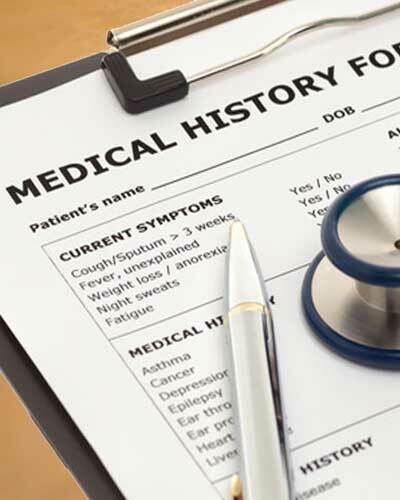 We encourage you to download & fill out our patient forms to accelerate your check-in process! 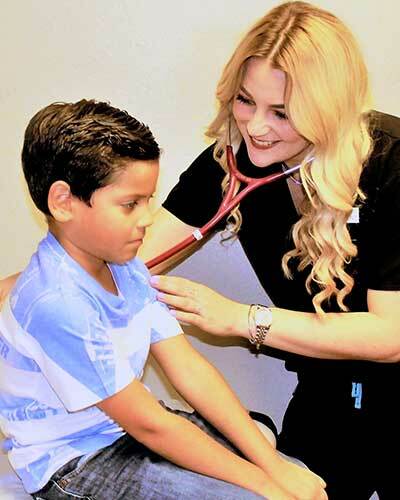 Get the care you need from our team of doctors, physician assistants & nurse practitioners! We are pleased to provide personal, convenient, and cost effective care for the entire family! 300 N Rufe Snow Dr.